This one of a kind development property lies adjacent to a paved highway and comes with a fully engineered and approved subdivision stamped by licensed engineers and ready to build. The purchaser can avoid years of design and approvals if they choose to use these documents. 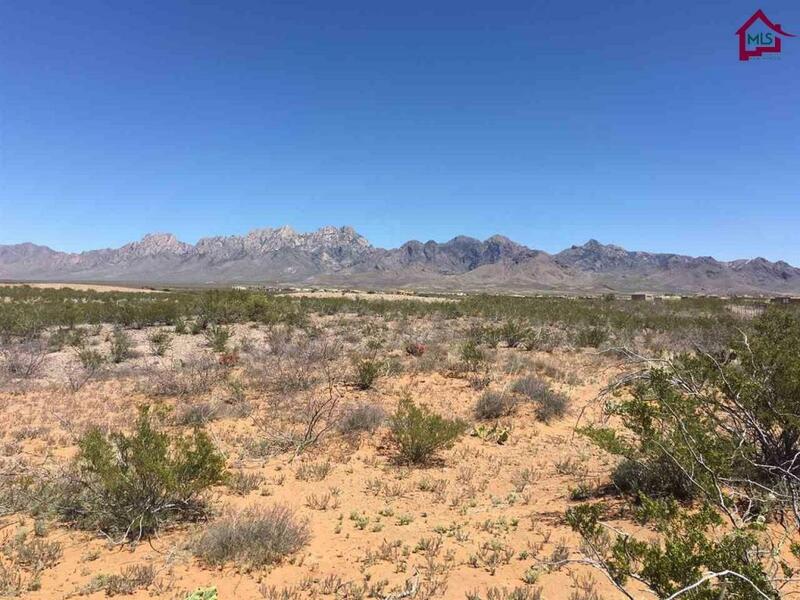 Immediate access to Dripping Springs Road means that right of ways and permissions and paving long stretches of other's properties to get to your land is not required. The property even has a pre built acceleration and deacceleration lane already done. City natural gas, Moongate water, El Paso Electric and Century Link are all present at the property. 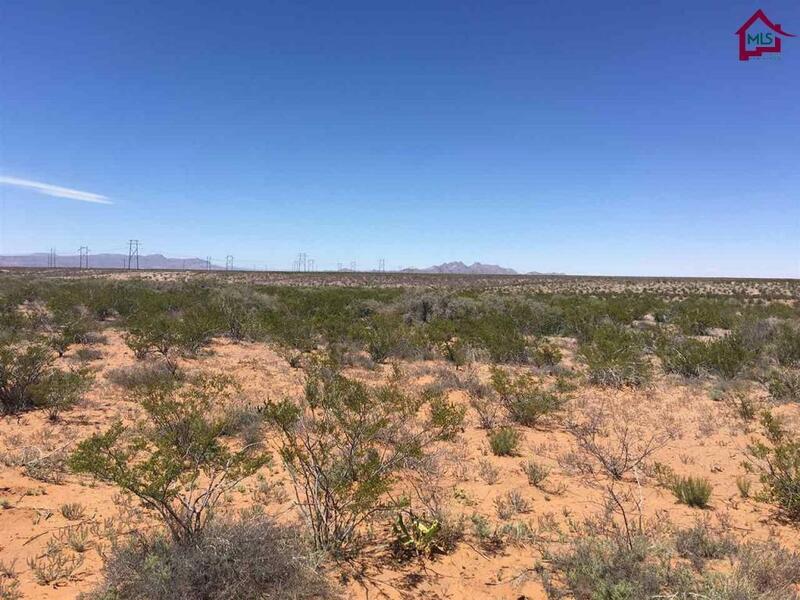 Zoned for one house per acre (D1-L). This unique property is in the path of progress and includes Organ Mesa Ranch phases 4,5, and 6. It is the closes property to the city in the Talavera Area.